Over Christmas we were sent some delicious goodies from Amoy to make a recipe with, We were asked to make a winter warmer with a twist. I thought it would be a great idea to make something for Maxwell which he would enjoy but was that little bit different. Maxwell is a child who know's what he likes and does not enjoy trying much else. Maxwell adores fruit, veg and salad however is not keen on meat. 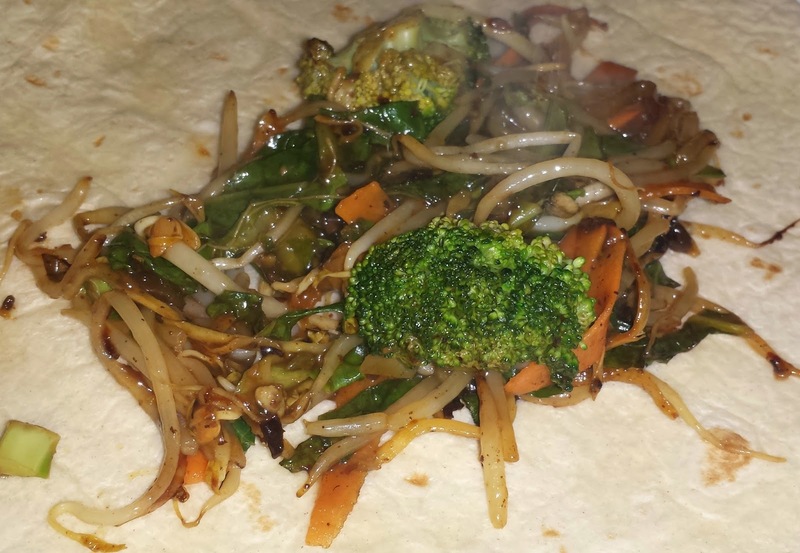 As a parent how likes to have meal times with Maxwell I decided that for our Amoy challenge we would create Veg wraps and noodles. I knew this meal would go down well with Maxwell however warm him up after a cold day out. Slice pepper and onion up and add to the stir fry mix to bulk it out. Heat wok up, add oil and add stir fry ingredients, pepper and onion. 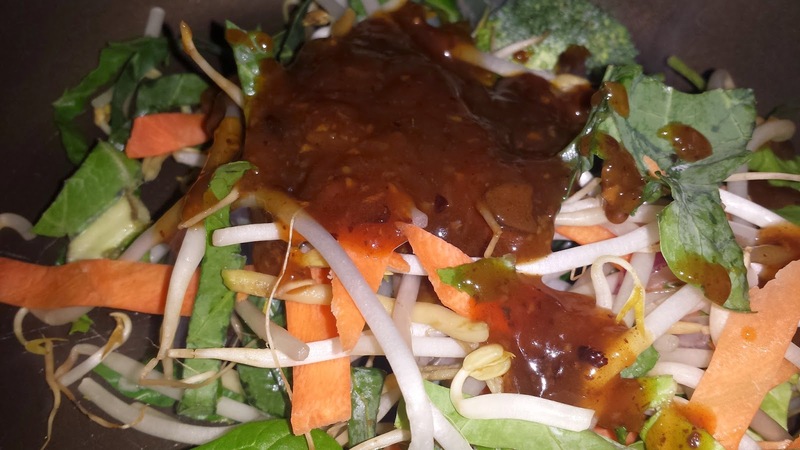 Heat the veg up for up to 5 minutes and slowly stir in the Amoy Black bean sauce - leave a small amount of sauce to add to noodles. Whilst you are heating the veg, add noodles in a further wok to cook. Once these are warm, add some black bean sauce to them and allow this to heat through. This process should take 5-7 minutes. 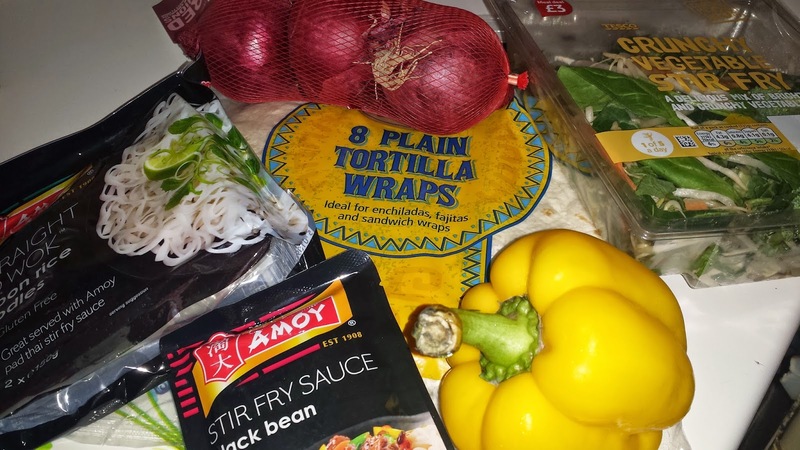 Once the noodles and veg stir fry are ready to serve add the veg stir fry to a warm flour tortilla wrap and place noodles on the side of the dish. Overall I found that Maxwell adored his Veg Wraps and Noodles. I think this is the perfect recipe for not only those who are not huge fans of meat but those who have fussy children. The wraps were the perfect extra to hide any veg that a child may not be keen on. The recipe tasted delicious and I will be making the recipe over and over again. I believe this recipe would also make a great lunch and the wraps would be lovely to eat alone. If you are a meat lover why not add some chicken or beef in? I did not receive any financial reward for writing this post. However we did receive a gift card and a few ingredients for the purpose of this post. Everything written in this post is my own, honest opinion.